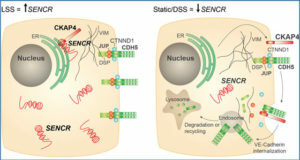 Long thought to be “junk DNA”, in recent years it has become clear that a substantial fraction of intergenic genomic DNA is actually transcribed, forming long noncoding RNA (lncRNA). 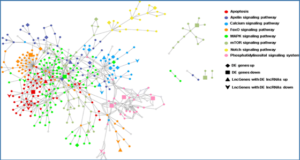 Like mRNA, lncRNA can also be spliced, capped, and polyadenylated, affecting a multitude of biological processes. 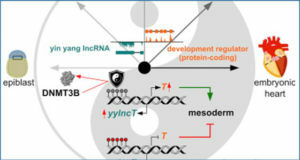 While the molecular mechanisms underlying the function of lncRNAs have just begun to be elucidated, the conditional regulation of lncRNAs remains largely unexplored. 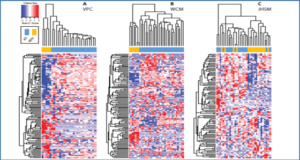 Researchers recently found hypoxic transcriptional induction of a subset of lncRNAs, whereof nuclear-enriched abundant/autosomal transcript 1 (NEAT1) and metastasis-associated lung adenocarcinoma transcript 1 (MALAT1) appear to be the lncRNAs most ubiquitously and most strongly induced by hypoxia in cultured cells. 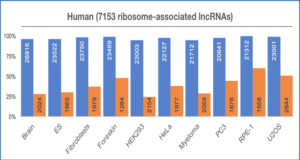 Hypoxia-inducible factor (HIF)-2 rather than HIF-1 seems to be the preferred transcriptional activator of these lncRNAs. For the first time, researchers from the University of Zurich also found strong induction primarily of MALAT1 in organs of mice exposed to inspiratory hypoxia. 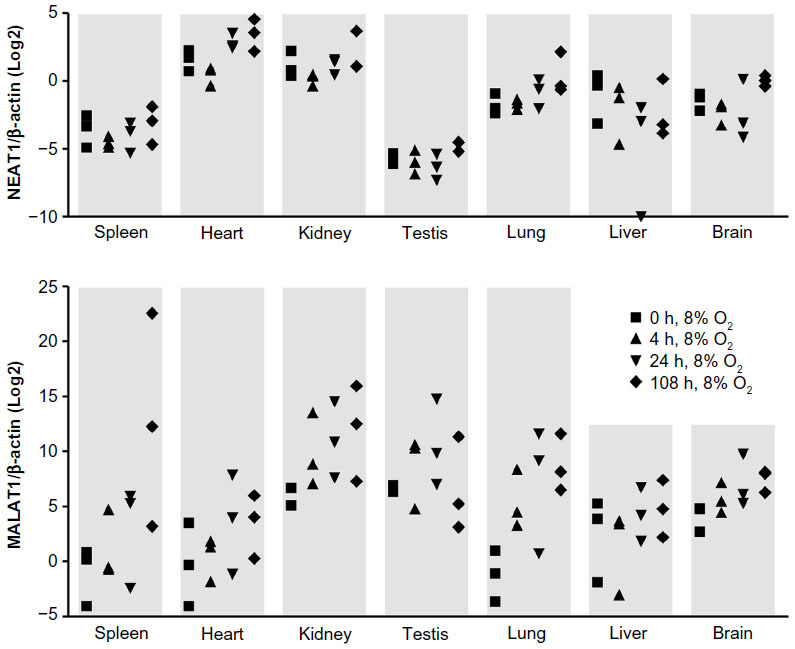 Most abundant hypoxic levels of MALAT1 lncRNA were found in kidney and testis. In situ hybridization revealed that the hypoxic induction in the kidney was confined to proximal rather than distal tubular epithelial cells. Direct oxygen-dependent regulation of MALAT1 lncRNA was confirmed using isolated primary kidney epithelial cells. High expression levels and acute, profound hypoxic induction of MALAT1 suggest a hitherto unrecognized role of this lncRNA in renal proximal tubular function. Groups of three mice were exposed to an inspiratory O2 concentration of 8% for 0, 4, 24, and 108 hours as indicated. 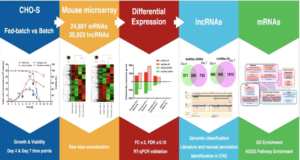 Whole organ lncRNA levels were determined by RT-qPCR and displayed as ratio to the β-actin constitutive control mRNA levels in Log2 scale.